It looks like Apple is gearing up for a record-shattering launch of the iPhone 6s family. The Wall Street Journal reports that the Cupertino giant has ordered 85-90 million units from its suppliers. Apple suppliers will manufacture the above mentioned eye-popping number of devices by the end of this year. The iPhone 6s family, just like the lineup it is bound to replace, will feature variants with 4.7” and 5.5” display. 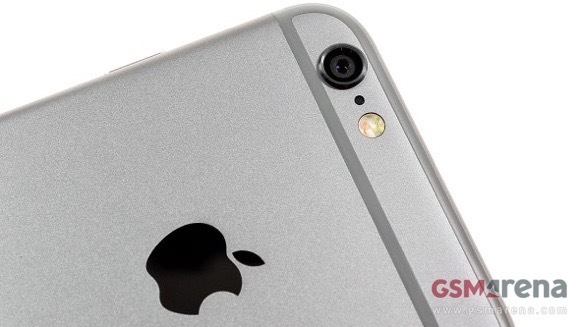 The successor of iPhone 6 is rumored to feature the exact same design language. In addition to a more powerful chipset with faster LTE chip, iPhone 6s is also expected to pack a display with Force Touch, and 12MP camera with 4K video capture. Apple will unveil the next iPhone in September. The rumor mill points at a September 18 retail launch.